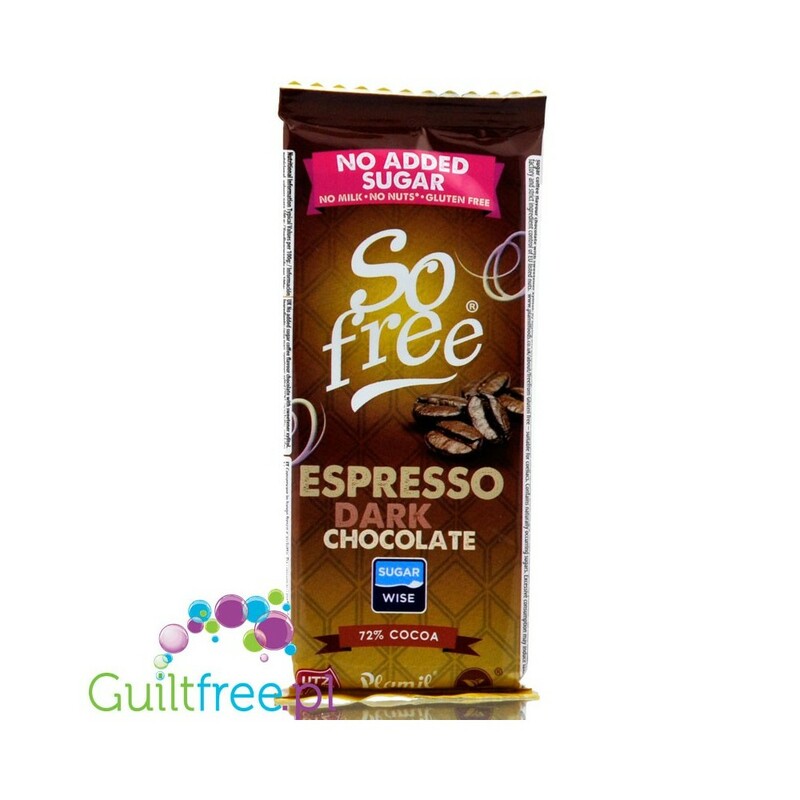 Chocolate So Free Espresso Dark is a certified dark chocolate vegan. 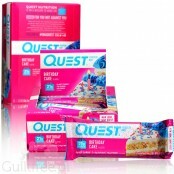 It is a product for the most demanding customers with a clean and crisp composition. 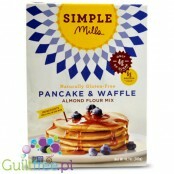 Without added sugar, without milk, without lactose. 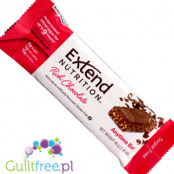 Thanks to one of the best sweeteners - xylitol is gently sweet. Deep aroma of strong coffee. Weight net. 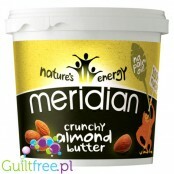 35g. 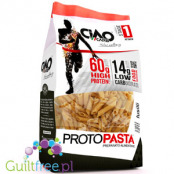 ; 13,09 pln/100g. 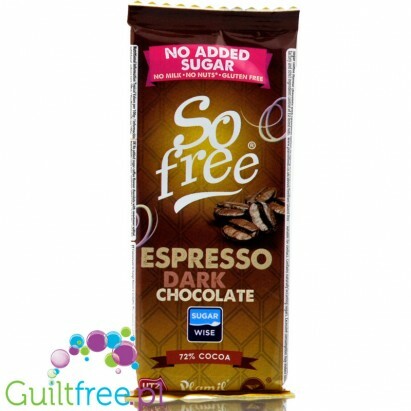 So Free Espresso Dark Chocolate is a sugar-free sweet snack. 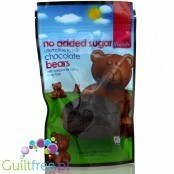 Chocolate So Free does not contain sugar while traditional chocolate contains up to 4 tablespoons in a plate! 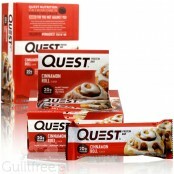 This is due to the addition of birch sugar - xylitol. 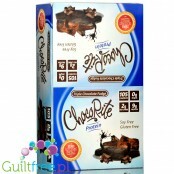 The taste of So Sat chocolate is like a traditional sweetened sugar chocolate. 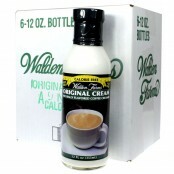 The natural aroma of coffee makes the taste even more profound and classy. 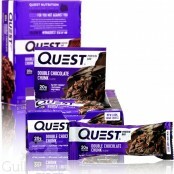 Chocolate contains 72% cocoa, making it an excellent source of magnesium, potassium and zinc. 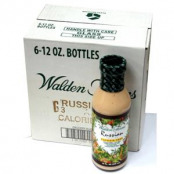 It contains no artificial emulsifiers, preservatives and aromas. 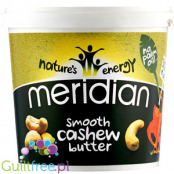 The product does not include animal products, so that vegetarians and vegans can enjoy it. 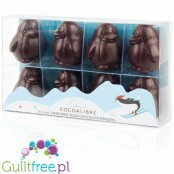 Ingredients: Cocoa mass, sweetener (xylitol 25%), cocoa butter, emulsifier: sunflower lecithin; natural coffee aroma. 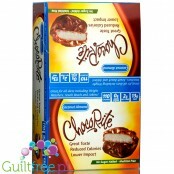 Excessive consumption can cause a laxative effect. 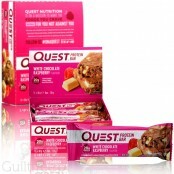 It is recommended for an adult to consume one serving of up to four cubes and a daily intake of up to 12 cubes. 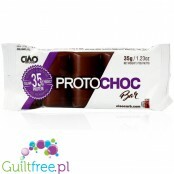 Nutritional values ​​in 1 chocolates (35g): 16g fat (including saturated fatty acids 10g), carbohydrates 11g (including sugars 0.4g, polyols 9g), protein 3g, fiber 3.5g, salt 0g , 02G. Storage: Store in a dry and cool place. 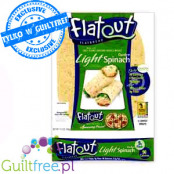 Product suitable for vegans and vegetarians. New formula! 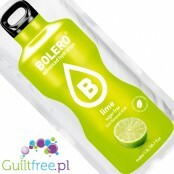 Bolero with stew, without artificial colors, aromas and preservatives, enriched with vitamin C. Mixing sachet with 1.5L of water. 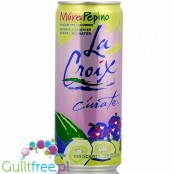 Sweetened stevia refreshing tasting drink of lime does not contain sugar and is only 1kcal. 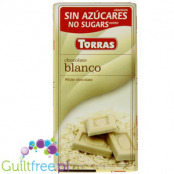 White chocolate sweetened with maltitol has 17% less calories than regular chocolate and much less carbohydrates and tastes just as delicious. 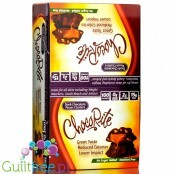 Vegan, gluten-free chocolate and sugar-free chocolate bowls, sweetened with xylitol. 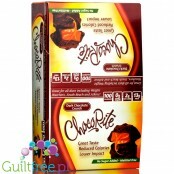 Chocolate Plamil (47% Cocoa) is one of the world's most refined chocolates produced with respect for the chocolatier tradition and fair trade. 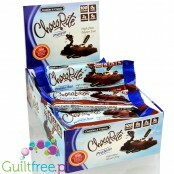 Its taste is the depth of chocolate ideal in the purest form. 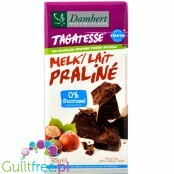 Excellent quality Belgian milk chocolate without sugar is the perfect solution for chocolate lovers avoiding white sugar. 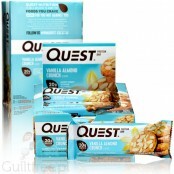 Delicious, silky milk and naturally sweet, with praline hazalnut filling, low glycemic index and reduced calorie will certainly delight you! 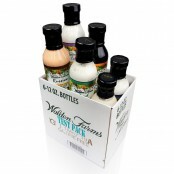 Funky Flavors are sugar-free, fat-free flavors with intense flavors. 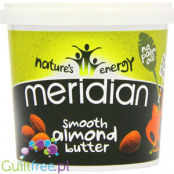 Ideal for protein supplements, homemade protein bars, ice cream, diet cocktails, shakes, yoghurts and milk desserts. 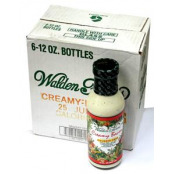 Concentrated aromas are ideal for giving intense, natural flavor and aroma.Butter flavor. 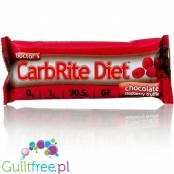 Doctor`s CarbRite Diets have conquered the United States with their uncompromising taste - if you have enough dietary sweets that do not satisfy your taste for sweets - go to the raspberry-chocolate CarbRite Bar and remember the taste of perfect sweetness. 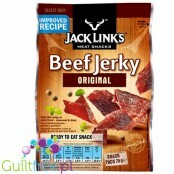 A large pack, slices of beef XXL!Beef Jack Link's is slowly dried according to a family recipe. It takes as much as 201g of perfect beef to get 100g of great dried Jack Link's beef.Jerky Jack Link's Beef Jerky are rich in protein and contain only 3% fat and are an excellent snack when you are on the move or doing sports.